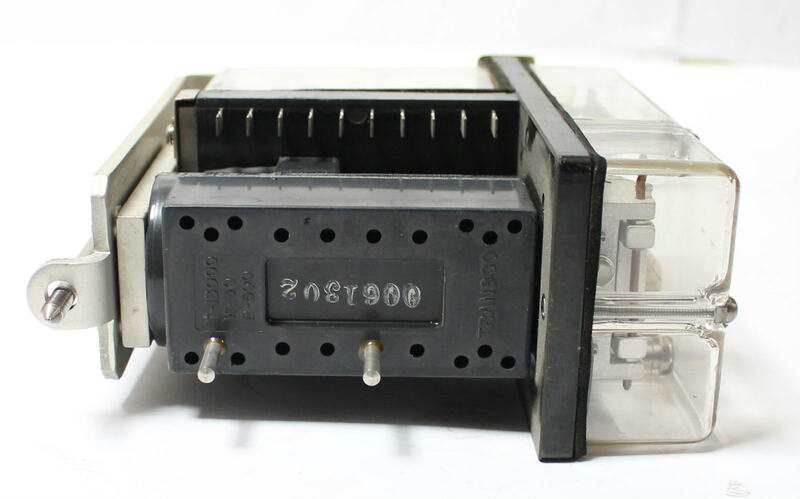 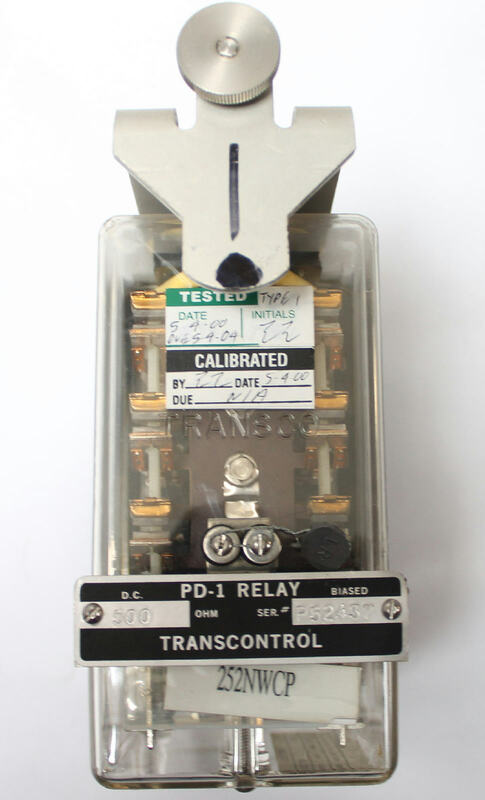 Up for sale is a used Ansaldo STS / Union Switch & Signal Inc. PD-1 DC Biased Vital Relay. 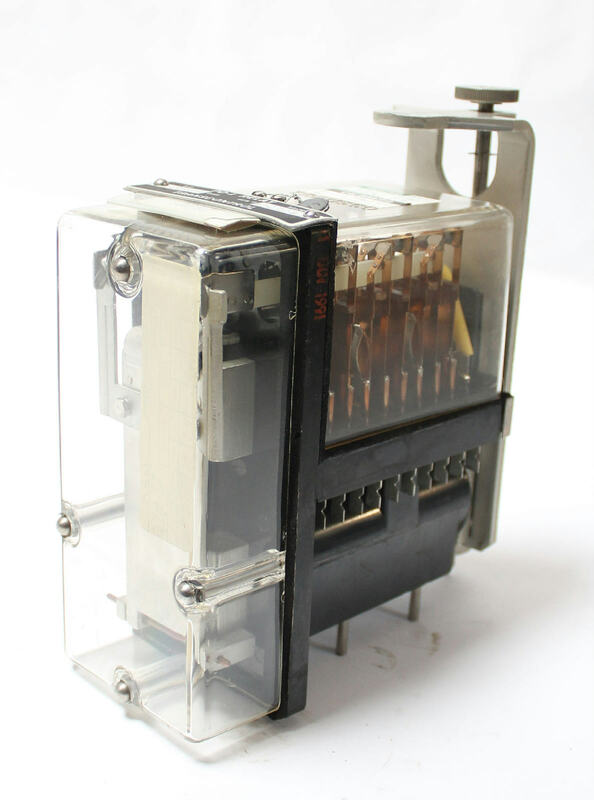 A biased relay is equipped with a permanent magnet and arranged so that the relay armature picks up only when de current is flowing in the coil in a prescribed direction. 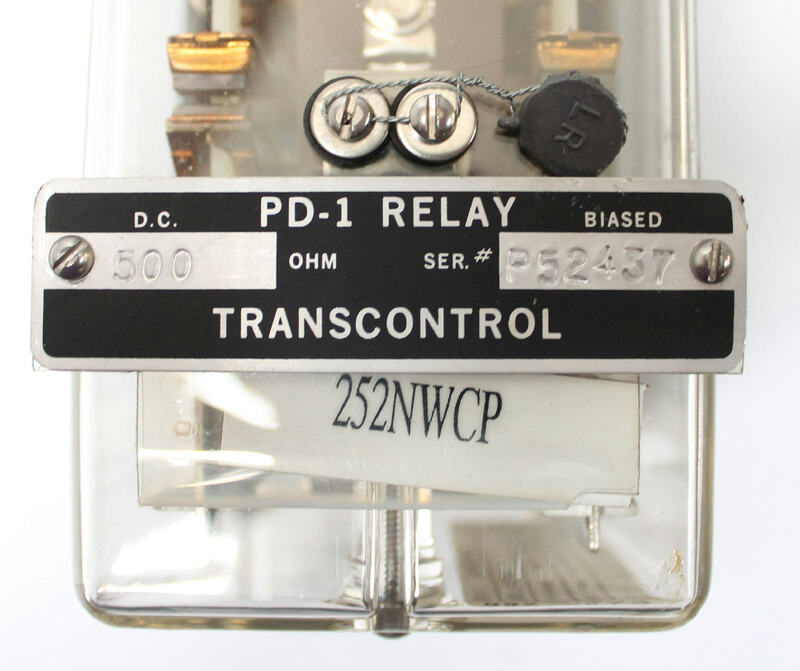 The AAR defines a biased relay as: "A relay that will operate to its energized position by current of one polarity only, and will return to its deenergized position when current is removed".